One word in this sentence is misspelled. What word is it? It isn't spelled wrong, the one word in this sentence misspelled is "misspelled." 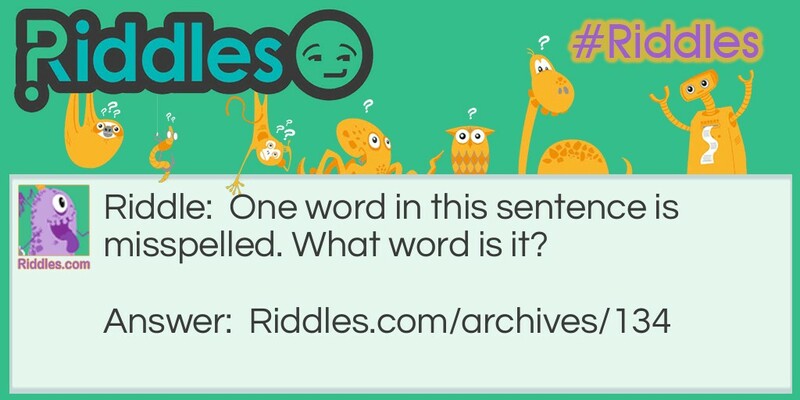 Not Spelled Right Riddle Meme with riddle and answer page link.